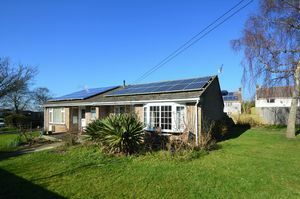 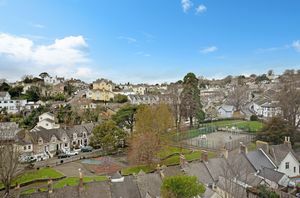 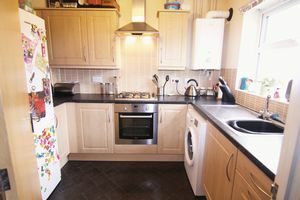 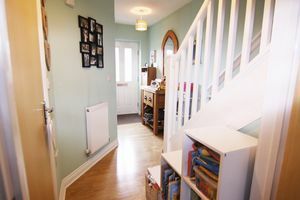 An immaculate semi detached two double bedroom house with gardens situated in a cul-de-sac on the edge of Okehampton. 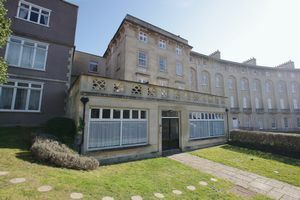 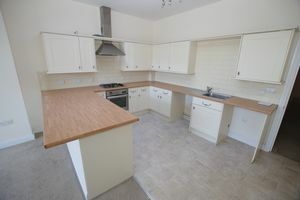 There are two years remaining of the NHBC certificate. 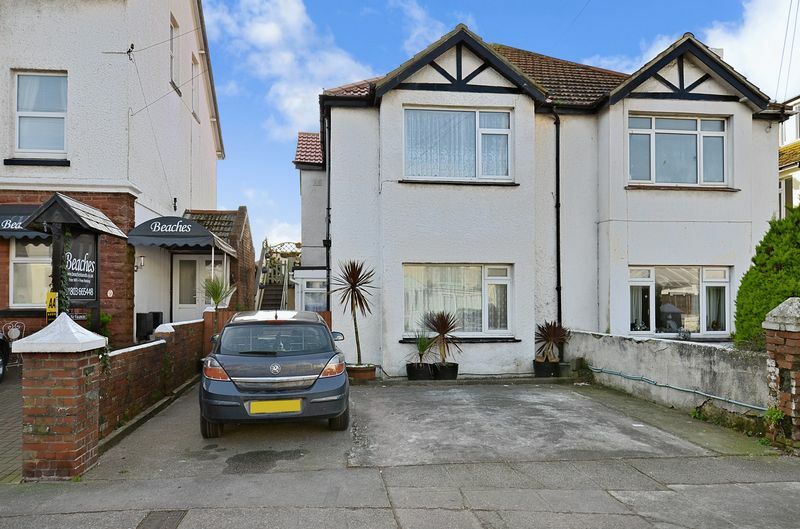 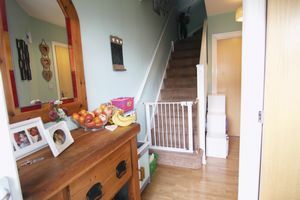 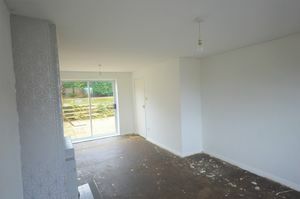 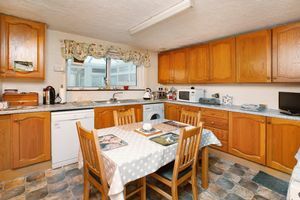 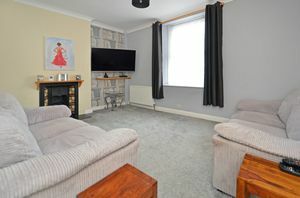 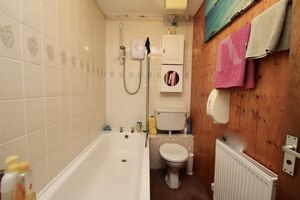 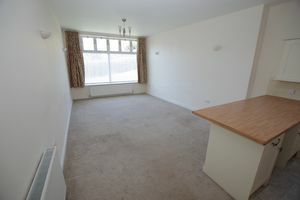 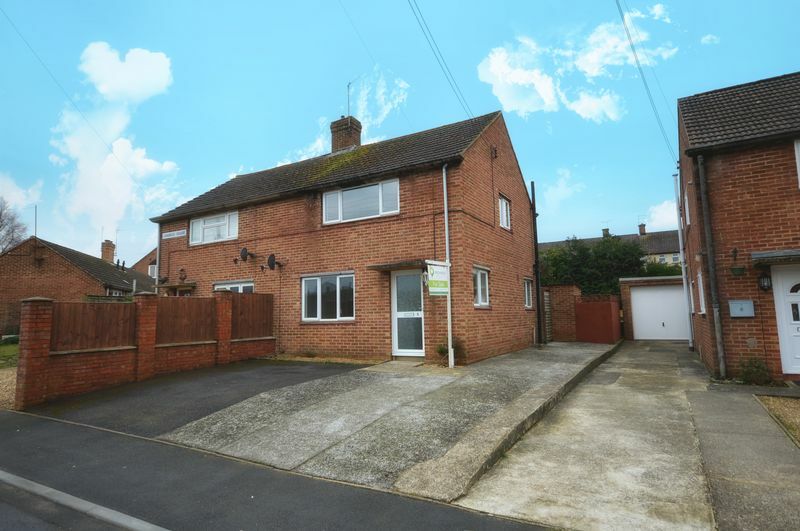 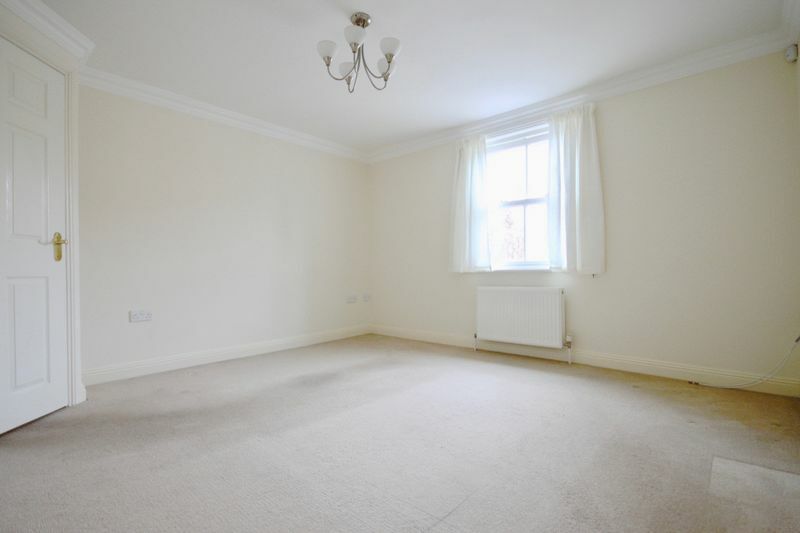 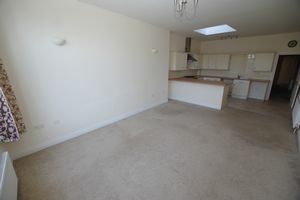 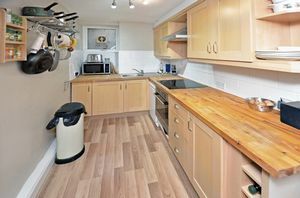 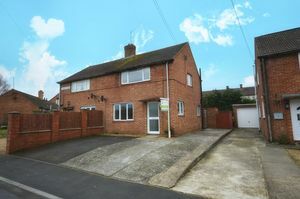 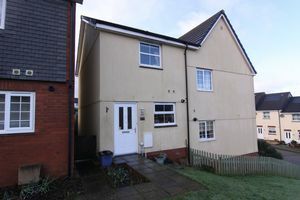 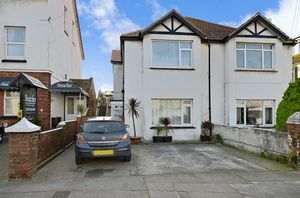 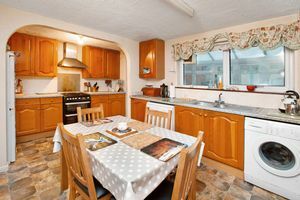 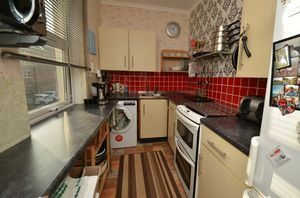 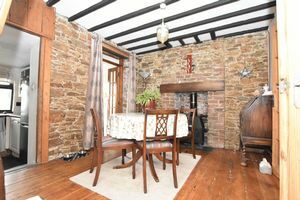 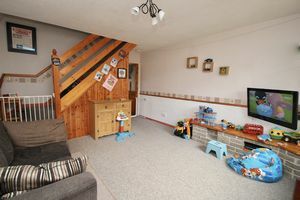 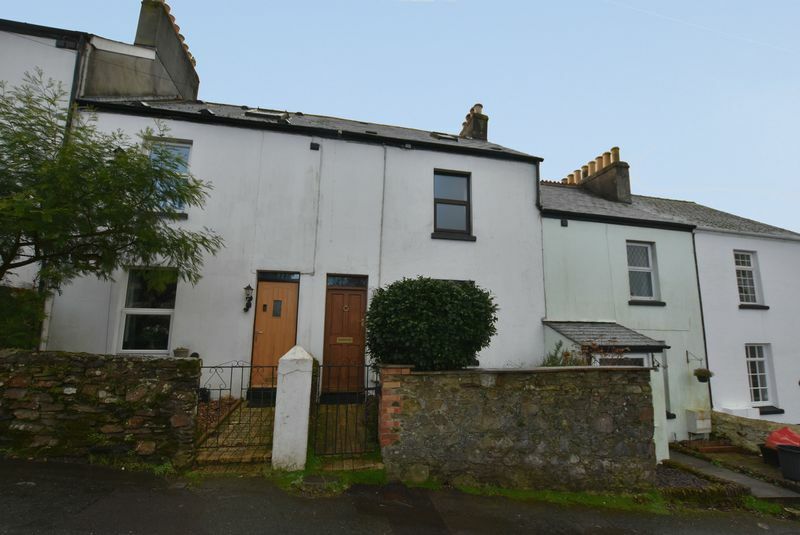 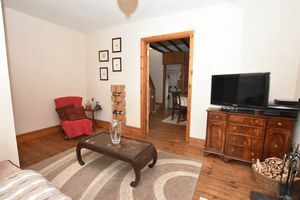 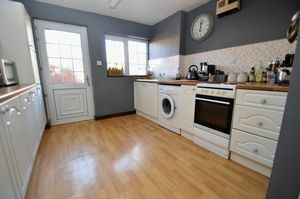 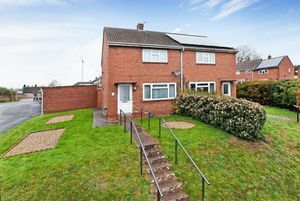 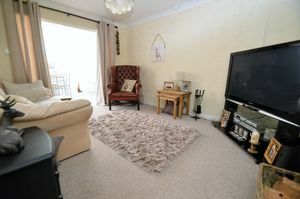 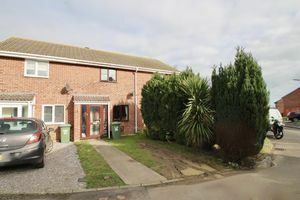 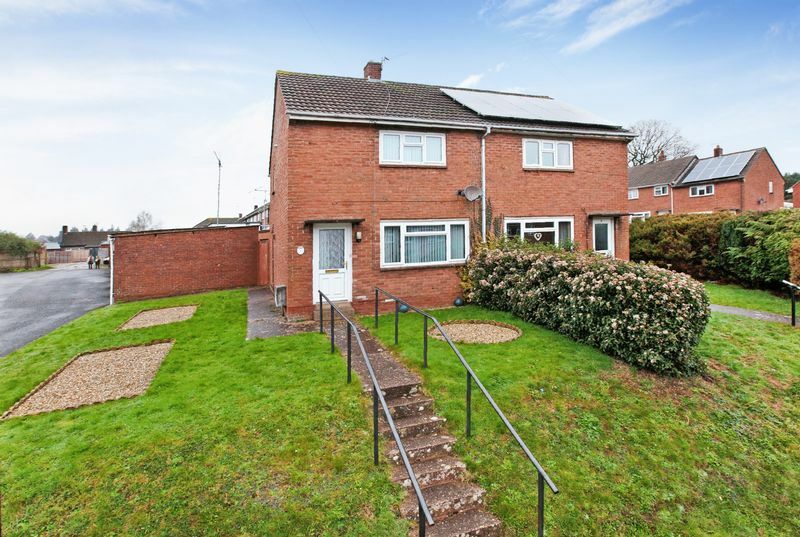 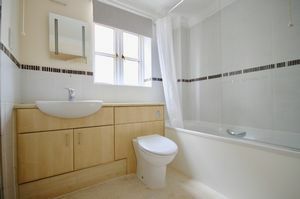 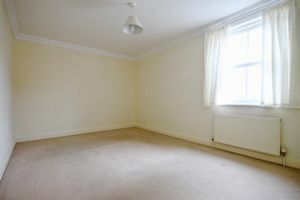 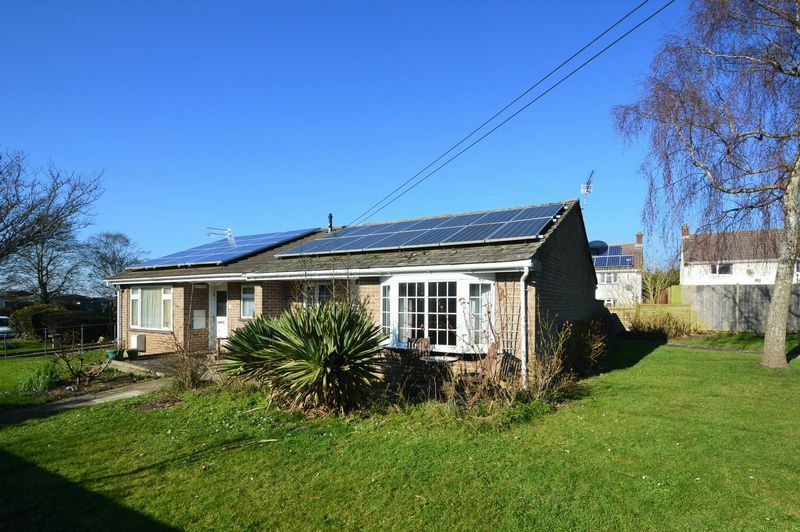 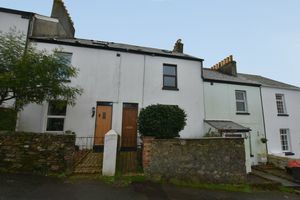 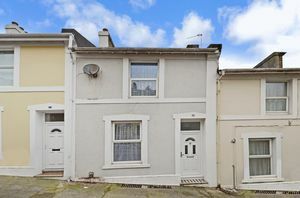 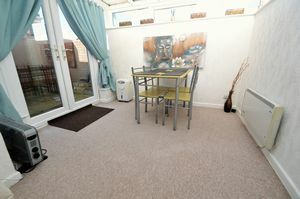 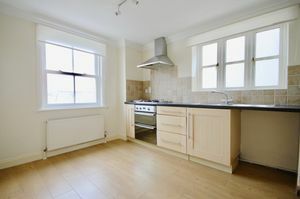 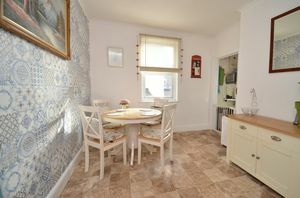 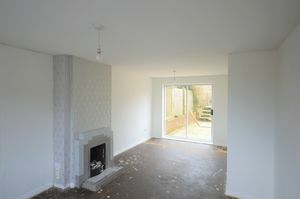 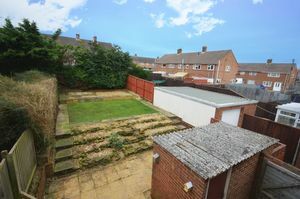 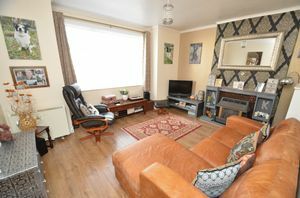 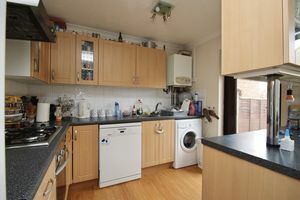 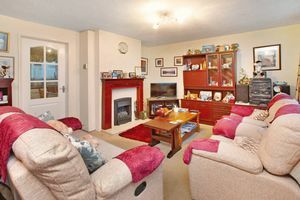 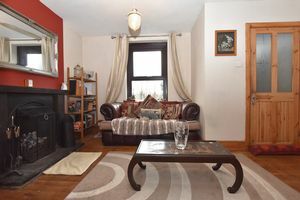 This good sized 2 bedroom semi-detached house occupies a super corner position & would make an ideal first home.